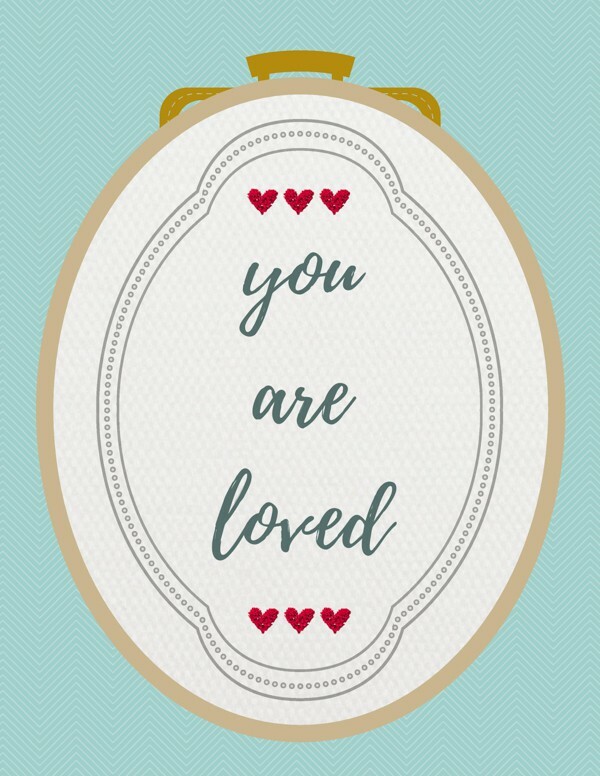 If you could cross-stitch something to a pillow and send it to the child you sponsor, what would it say? 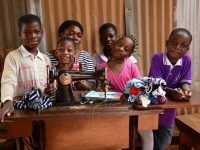 First of all – you can’t send the child or teen you sponsor a cross-stitched pillow. Let’s just get that out there first. But you do know what I’m talking about, right? The ruffled pillow with a saying on it at your grandmother’s house. Or the framed needlepoint on the wall. Or, in this century, a sign hung in your cubicle at work, or stuck to your fridge at home. Words to live by, in a place where you can see them every day. A friend sent it to me when I was having a hard time at work. At home, I have the words “She believed she could, so she did” framed in my bedroom. I see those words every day. And, as silly as they may seem, they encourage me. Your letters are your cross-stitched pillow. They are treasured. Maybe they’re not framed, but they’re valued. I can’t tell you how many graduates I’ve met who tell me about reading their letters over and over. Who show me sheets of paper worn thin, words memorized. 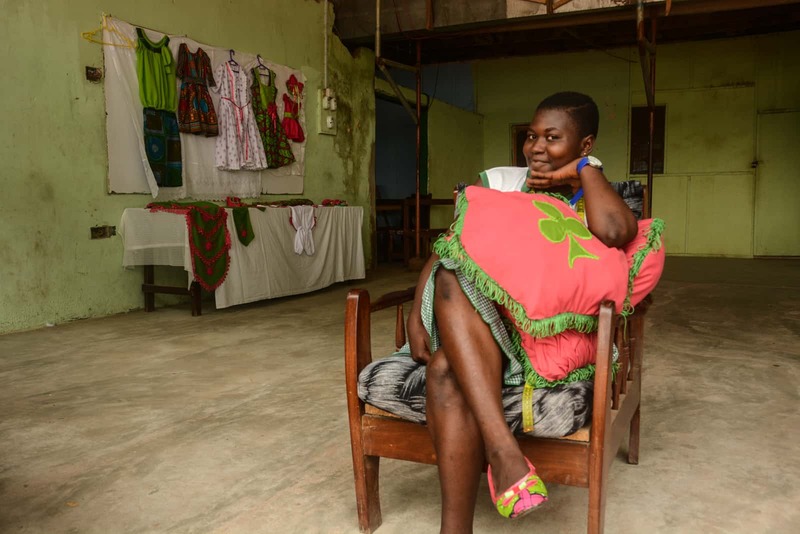 “She told me I could do anything,” a young woman says. And now she’s in medical school. She believed those words. “He told me he loved me,” says a young man whose own father never spoke those words. Now he says them to his own son. Because he believed them. You will never know how much your words matter. But they can only be treasured and believed if you write them. Trust me. It’s easier than cross-stitching a pillow. What words to live by do you hold dear? Share them in the comments below! 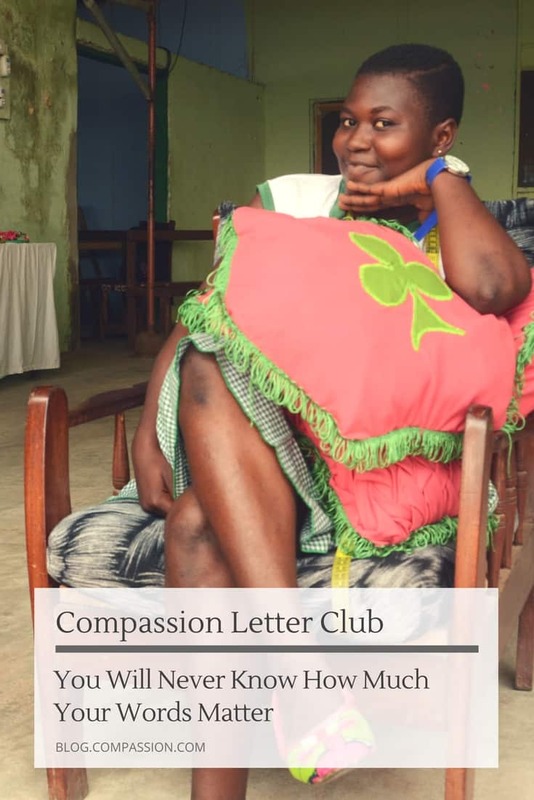 Or even better, pin a graphic image like the one above to our community Compassion Letter Club board on Pinterest! 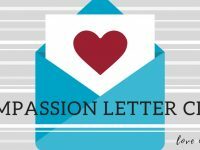 Our letter-writing community on Pinterest contributes tons of encouraging words and ideas to send in your #compassionletter there. Be sure to check it out, join the community and pin away! Brandy is a feature writer for Compassion USA. 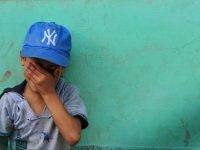 What Do Chocolate, Clubs and Hope Have in Common? Thank you for encouraging me to write to Marjorie. I have been feeling guilty for not writing in months. I used my double knee replacement surgeries as an excuse. But I am going to write to her today. After being “too busy” and waiting too long, today I wrote a long, loving letter to my sponsored child, Rosio. I had so much to tell her about my love for her and what I have been doing the past few months. Once I started writing, the words of love and care just rushed out of me! It was wonderful sharing my everyday life, and sending her encouragement. It was like a weight lifted, my feeling of guilt left me and I was excited to write my feelings for her and her family. I hope that she receives as much joy from reading my letter as I got from writing it. The letters are a gift sent and received in God’s name! I will strive to be more diligent in writing to Rosio and letting her know what her life means to me.